1988 was a great year. Legends were born. Legends were made. Classics were dropped. Michael Jackson was on top of the world, Prince was making classics, Stevie Wonder was preparing for his next move, and the New Jack Swing sound was on the way to the top. 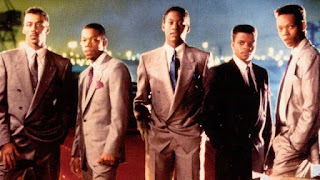 One of the biggest reasons for New Jack Swing being so prominent was the legendary group, New Edition. The Boston natives debuted in the early 80s and never looked back. However, as always, egos and the usual group breakup nonsense started to rear its ugly head as success rolled in. 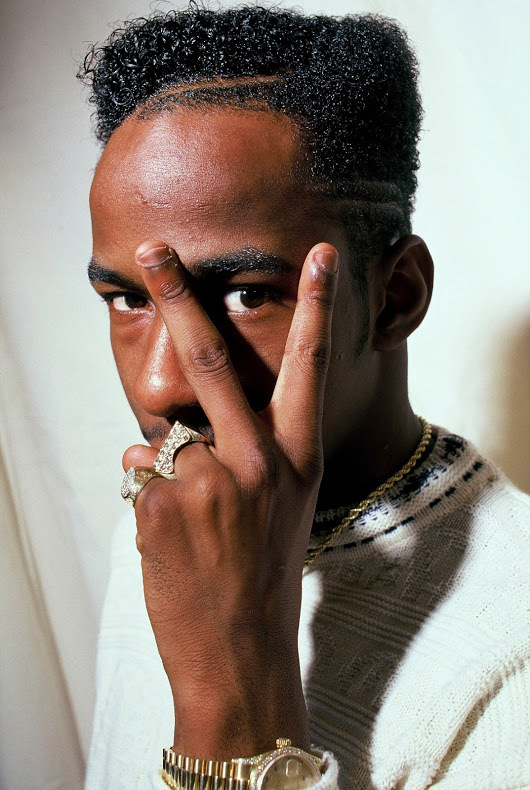 When Bobby Brown began causing too much strife amongst the group, he was removed from his position as one of the lead singers of the group and the group would move on without him. As fate would have it, Bobby Brown would end up with a solo deal and release his first album in 1986. His solo album didn't rival the success of the group, but it was still considered a hit. For New Edition, they would continue on, but something felt like it was missing. 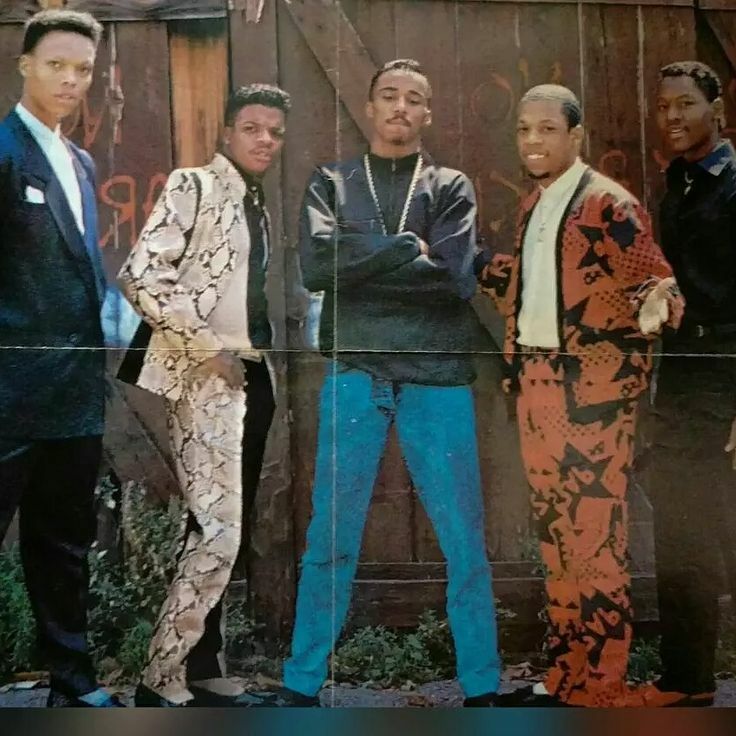 After adding in a new member in Johnny Gill, the group set up shop with Jimmy Jam and Terry Lewis, and got to work on an album that would change everything for them. 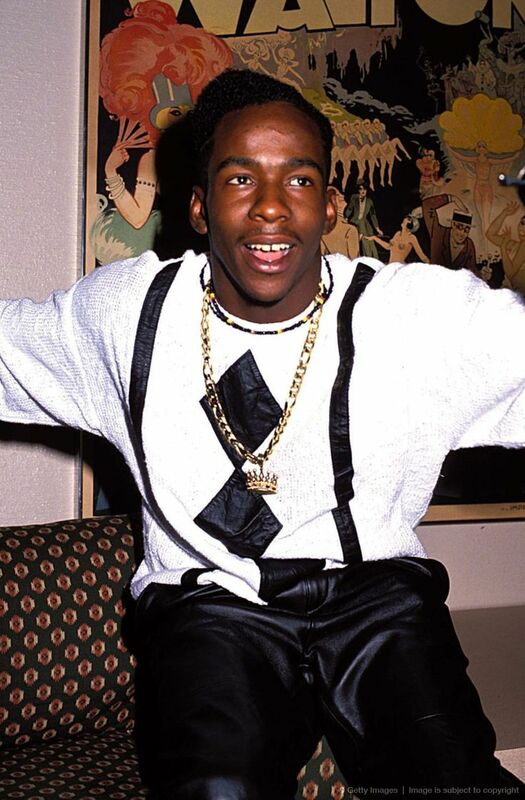 At the same time, Bobby Brown was in the studio with Babyface and LA Reid creating the album that would make him one of the biggest stars in the entire world. Separate journeys, similar paths for these artists. Today, those journeys collide, as we take a look at both of their 1988 albums and discuss which one is essentially better. Both albums are classics and the biggest album from each of the artists respectively, but what album is better? Let's take a look. 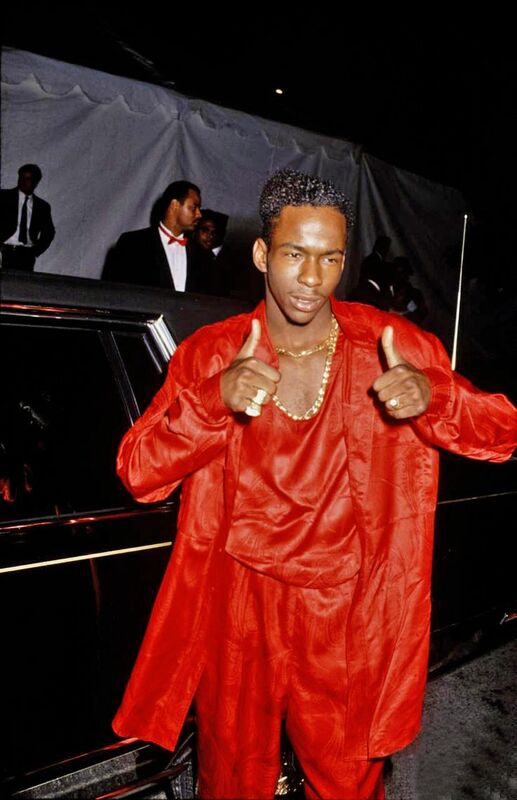 After his departure from New Edition, Bobby Brown embarked a solo career that many thought might not work. After a solid but underwhelming debut album, Bobby went back in the studio with producers and songwriters that had the formula to push him over the top. 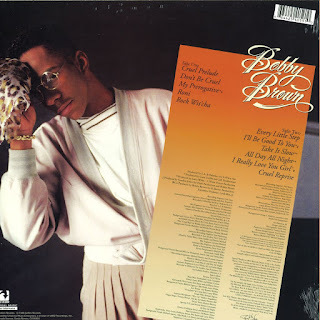 Working with Babyface and L.A. Reid, Bobby began putting the first touches on his sophomore solo album. 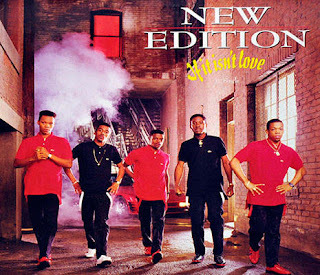 On the flipside, New Edition was going through changes as a group, and it seemed as if Bobby was gearing for something big. 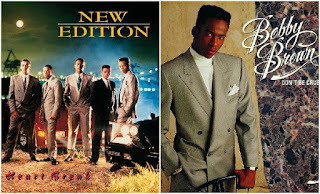 As I said, these two albums changed the course of music in many ways and while New Edition was the basis of Bobby Brown and his career, nothing could have prepared the world for how big the breakthrough of Bobby Brown would be. When the album dropped, the world couldn't have been ready for what they were about to hear. 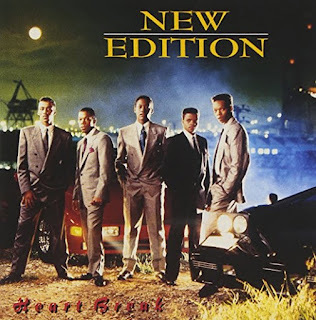 Opening with a short intro, the album goes right into the title track, which is a quintessential New Jack Swing track with a booming sound and catchy lyrics throughout. The hook inspires you to sing along and the rhythm is definitely for dancers of that era. The album continues this vibe, with the anthem of the album "My Prerogative". Bobby, who took a lot of criticism for his reckless style and outlandish behavior, decides to fire back on this track, and the result is actually a great listen that showcases the defiant side of Bobby. He will live by his own set of rules and do what he wants at any costs. That's what this song represents and it does it very well. From defiant to smooth, as a seamless transition takes place with "Roni" being next on the tracklist. 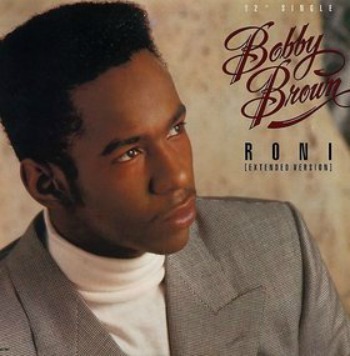 Of all the songs on this legendary album, "Roni" is my favorite. Everything about it is flawless. From the production to the verses to the hook and the bridge with those noticeable Babyface adlibs, everything about this song is top notch. When you consider the songs on this album, the fact that I'm crowning "Roni" as the best speaks to the quality of the song without question. 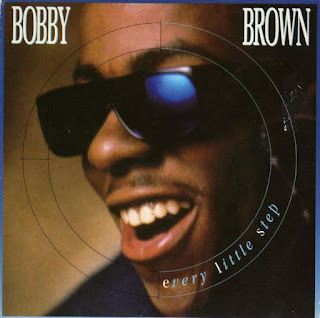 Keeping the smooth vibe going, Bobby presents what can be affectionately known as his bedroom anthem. 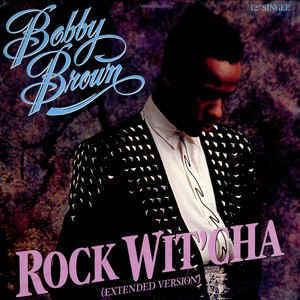 Another slow and smooth production bristles with New Jack Swing drums as Bobby sets the mood and tone throughout on "Rock Wit'cha", which is a favorite of mine on the album. So far, Bobby hit us with hits back to back, and he wasn't about to let up as the album reaches the halfway mark. Another single, "Every Little Step", follows and this is a monster. This song features the most catchy rhythm on the entire album and the hook is the most infectious on the entire project. After those back to back hits, Bobby keeps the momentum going with "I'll Be Good To You", which is a great track, but not necessarily my favorite or one of my favorites. Still, it doesn't break up the cohesion and flow of the album and it's a good song in its own right. Bobby takes a jazzy route on "Take It Slow", as the smooth and slow rhythm has a soothing vibe to it, and the song doesn't disappoint at all. 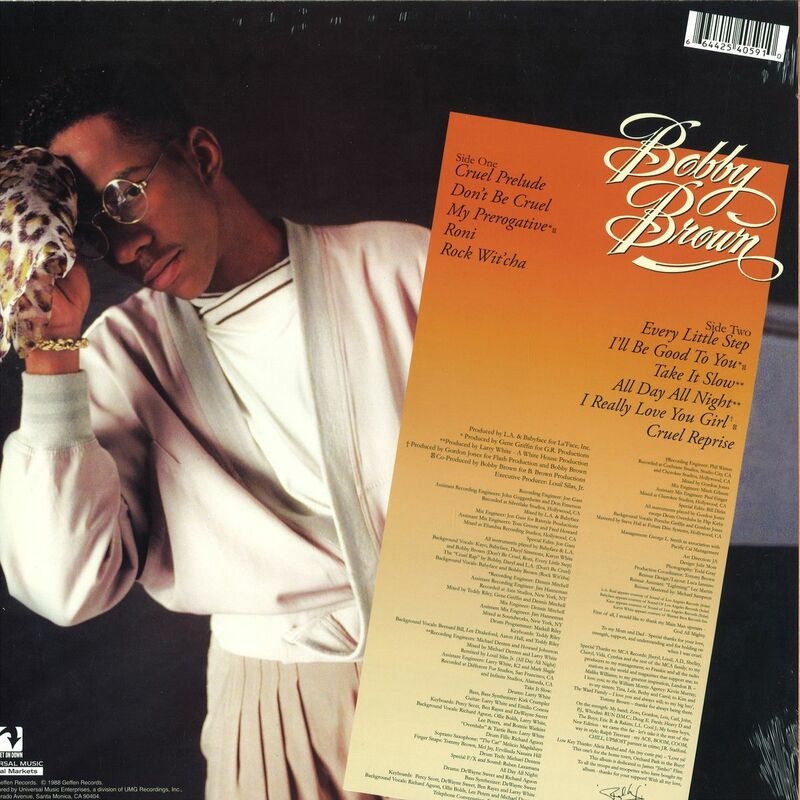 Bobby is hitting home runs out the park with each track and truthfully, "Take It Slow" is one of his most well put together tracks in his career. As the album nears the end, there are two underrated gems to close the project that don't get enough credit compared to the singles. First, there's the extremely smooth "All Day, All Night" that opens up with a phone conversation and leads into yet another bedroom anthem on the album. The hook is perfect in execution on this song, and it all flows together quite well. The final song on the album is the slightly more upbeat track "I Really Love You Girl", which is a great way to close it out. A declaration of love to the woman who means the world to him, Bobby coasts over this track rather easily and delivers once again. It's really amazing how seamless this album is and how it flows so well. It's one of the most cohesive projects in the history of R&B and it stands the test of time unlike many albums. Don't Be Cruel is a classic and nearly untouchable. With the departure of Bobby Brown still fresh in the fans' minds, New Edition would make a drastic move: bringing in Johnny Gill. 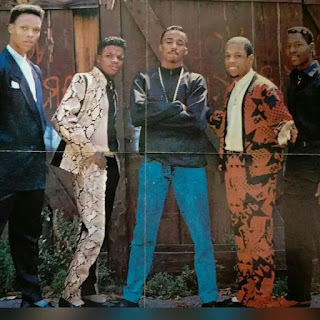 Adding Johnny alongside the vocal talents of Ralph Tresvant and Ricky Bell was a masterful idea and gave the group the more mature sound that they wanted. 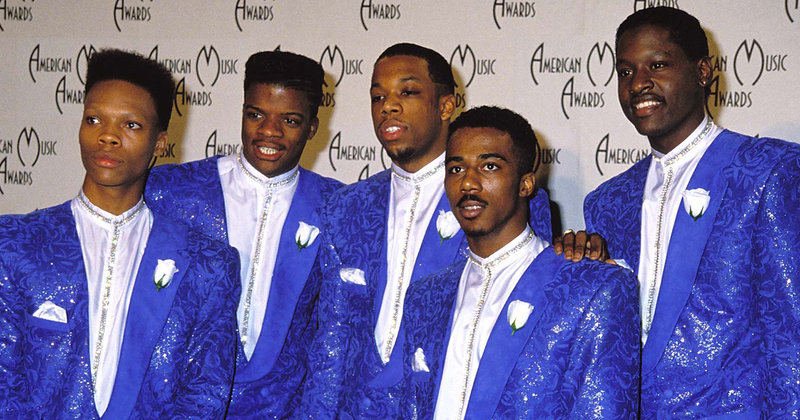 Working with Jimmy Jam and Terry Lewis, the group would work to create something special with their next album. The result was the Heart Break album. Known to many as N.E. Heartbreak, this project would change the landscape of music for N.E. easily. The first song that opens up the album is the upbeat and anthemic "That's The Way We're Livin", which is a solid opener to this album. The vibe then continues to "Where It All Started", another enjoyable track that transitions smoothly from the opening track and sets the tone for the rest of the album. 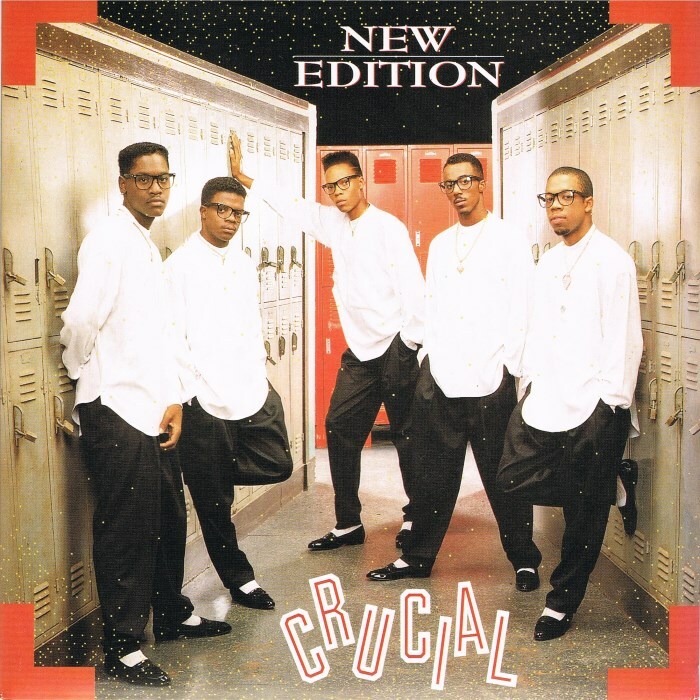 We then hear the mega hit and classic track "If It Isn't Love", which is epic New Jack Swing music that still presents harmony at the highest level. After a skit, we get the title track, and I really like the production here. I think the production flows very well and the vocals are great on this track. The video still sticks out to me, as I thought that was well put together as well. Once we arrive at the next song, the solid "Crucial", you realize what the mission is on this album. 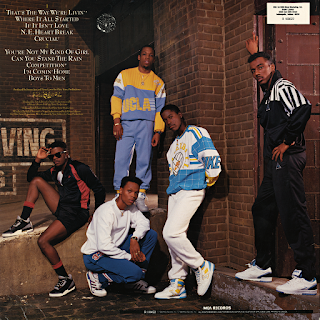 The group set out to create an album full of hits, similar to the mission of Bobby, and it begins working wonders halfway through the project. After another skit, we arrive at my favorite song on the entire album, the ultimate "sorry girl, I don't want you" anthem in the classic "You're Not My Kind Of Girl". From the opening note to the infectious hook to the bridge near the end, this song is perfect. 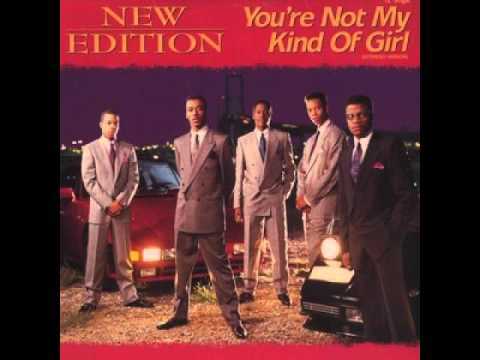 It's my favorite song on this album as I said and it honestly might be my favorite New Edition song period. It's THAT good. After that classic, there's the dope sound of "Superlady", which is a top track on the album as well. However, the most infamous song on the album follows and it is one of the most iconic songs in R&B. There aren't many times that you can capture lightening in a bottle with music. It's that rare moment where you create something that is so special that you know you probably won't be able to outdo it. At least not with the same effect. That is essentially what happened with this album, particularly the most famous song on the album, "Can You Stand The Rain". As the music begins and Johnny starts off the song, you can already sense something special happening. As the song progresses, you're treated to vocals from Johnny, Ralph, and Ricky, as they work together with concise harmony and poise, and the result is iconic. While this isn't my favorite song on the entire album, it probably sits right there at the no. 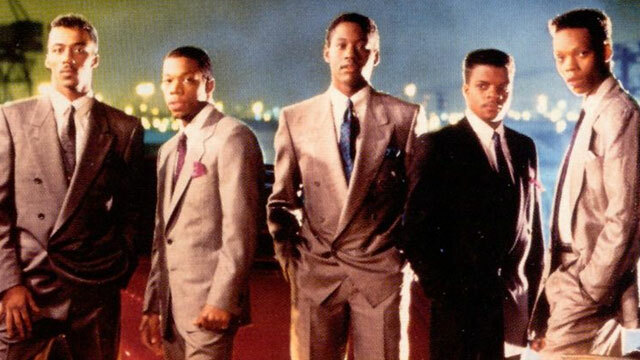 2 spot, but in terms of the legacy of New Edition, there's no denying that this song is probably their most important in the history of the group. Their biopic even confirmed that. 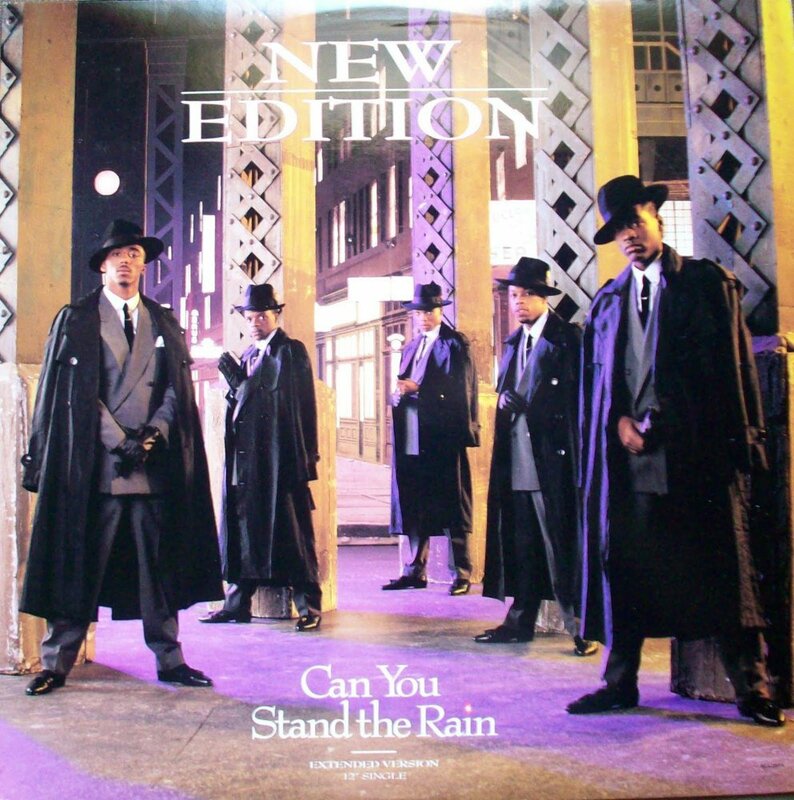 This song leads us into "Competition", a solid track that keeps the vibe going, but doesn't expand on the greatness we received with "Can You Stand The Rain". After one final skit, we are treated to the final two tracks of the album, which ends the album on a high note. The smooth "I'm Comin' Home" is a great ballad and the standard phone call at the beginning is hilarious, but it's prime 80s R&B. The harmony on the hook flows so well and the production sounds like New Jack Swing at the peak. The final song is a coming of age track so to speak, as "Boys To Men" conveys the message that the group had to grow up faster than expected and are still growing. The production and vocals are great here, but my favorite parts of the song are in the opening verse, the hook, and the final adlibs from Johnny Gill as he sings his soul out in the final moments of the track and album, closing out the project the right way. 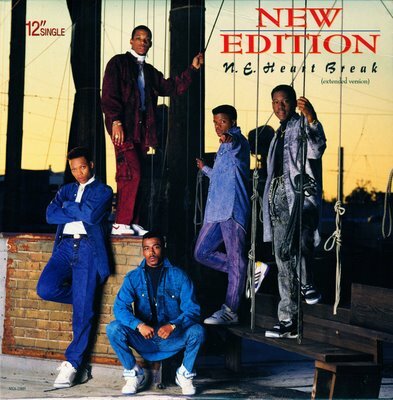 All in all, Heartbreak was the next chapter in the New Edition story and it is the best chapter in their story, as well as the greatest album in their catalog. This is my toughest comparison of them all. These are classics. Both albums are either flawless or near flawless and really tough to grade when compared. However, there's one thing that sets the albums apart, and that's the singles. 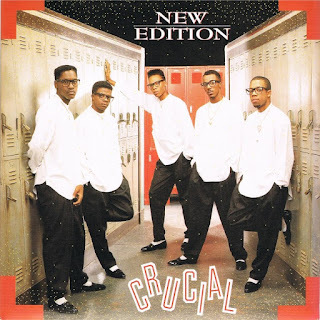 While I love the singles from Heartbreak, there is something about the cohesion of Don't Be Cruel and the focus within each single. 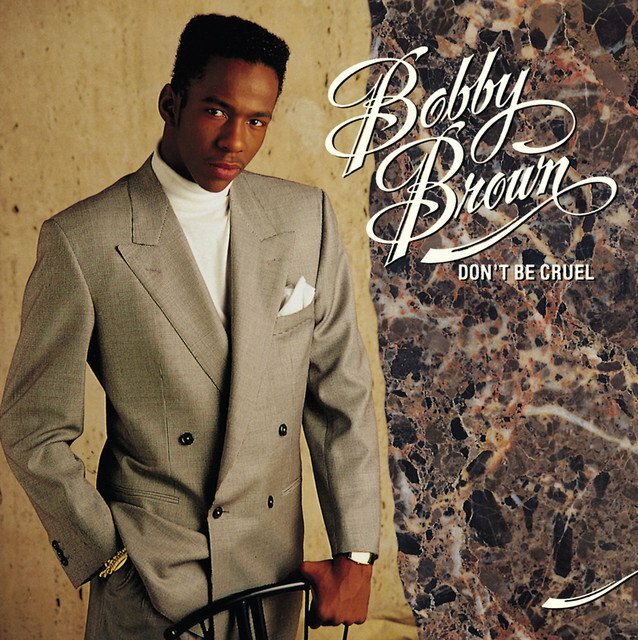 Every song on Don't Be Cruel is a smash hit in its own right. I've always felt that these two albums were essentially MCA's way to have a producer and songwriter battle with two of their biggest artists attached. 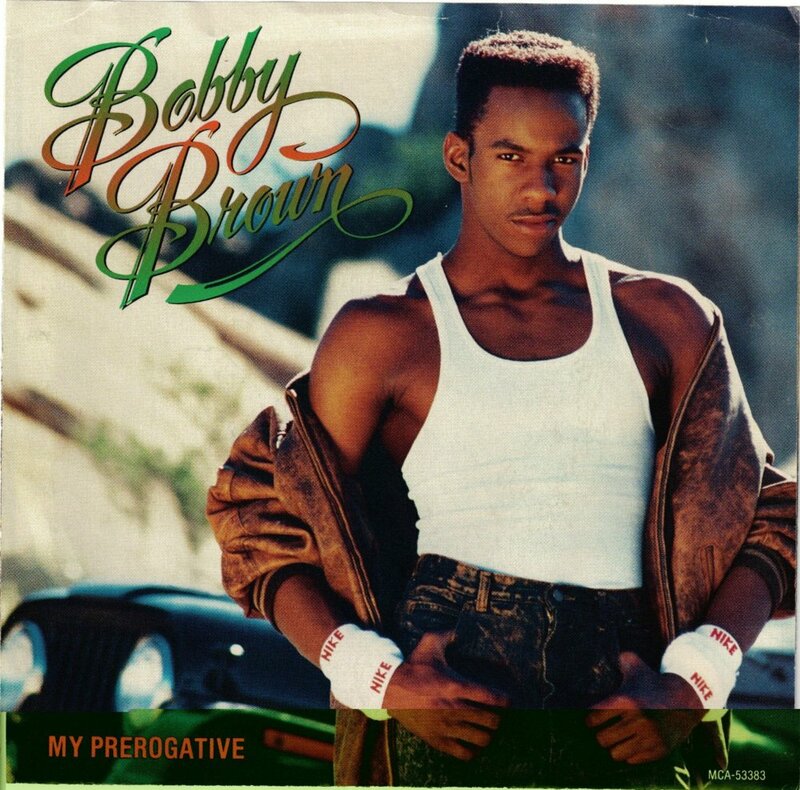 On the side of Bobby Brown, there was Babyface and LA Reid. On the side of New Edition, there was Jimmy Jam and Terry Lewis. While this was likely deliberate, it worked wonders as we got classic albums out of it. Still, when looking at the tracklists and do a comparison, I'm compelled to pick Don't Be Cruel over Heartbreak. 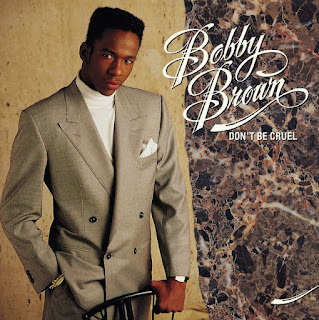 Even though Heartbreak features Johnny Gill alongside Ricky and Ralph, and the songs are all great, there are a few songs that don't do it for me as much as the others, while I can't think of one song that I dislike or don't enjoy on Don't Be Cruel. Both of these albums are legendary in their own right, but aside from Michael Jackson and Prince albums, there is no album in the 80s greater than Don't Be Cruel, and that's my pick here. 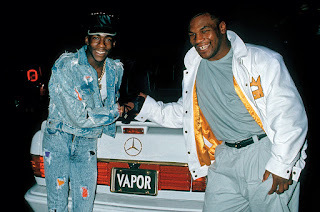 Don't Be Cruel wins.